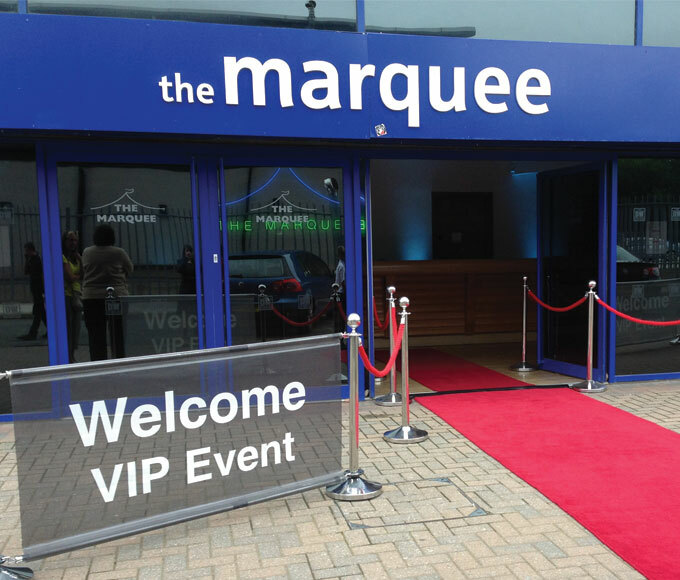 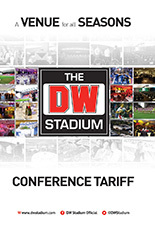 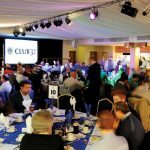 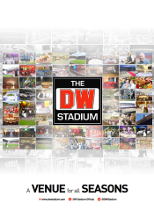 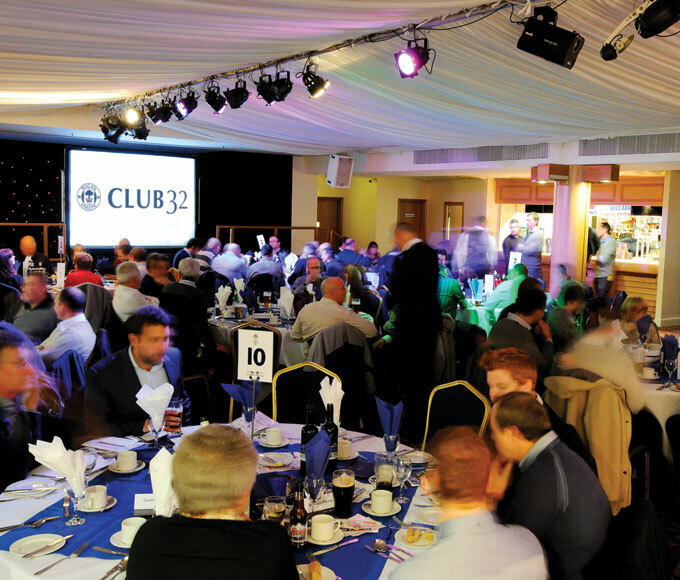 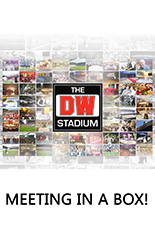 Situated at ground level in the North Stand, The Marquee is truly a unique venue. 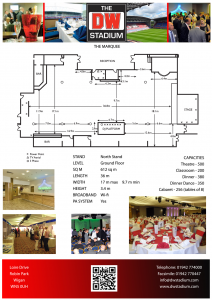 Featuring a private reception area, draped ceiling, carpeting, one built in stage and one portable stage, large dance floor and three bars. 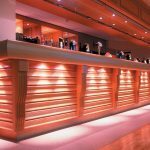 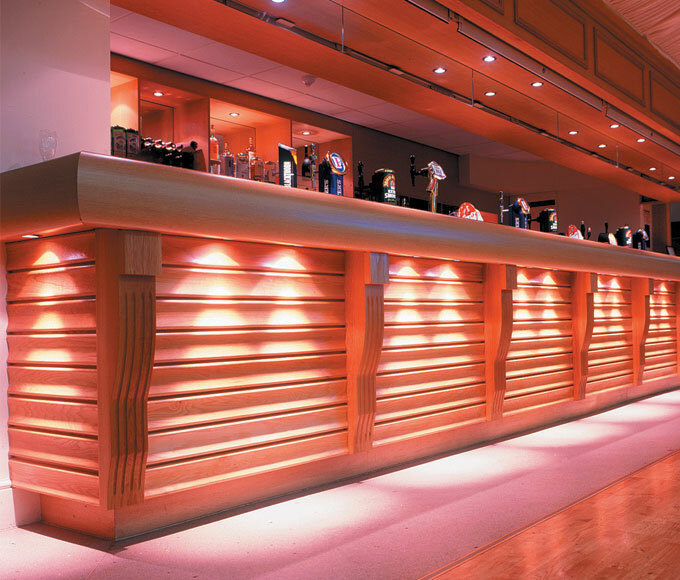 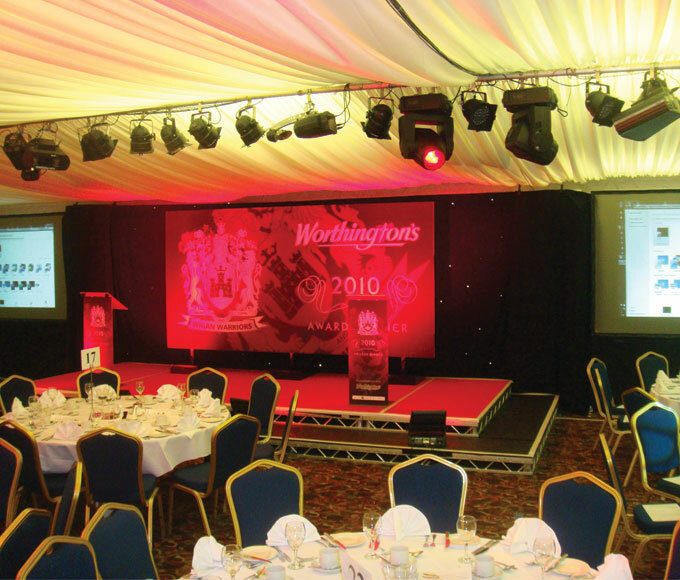 It is a perfect venue for corporate and social occasions. 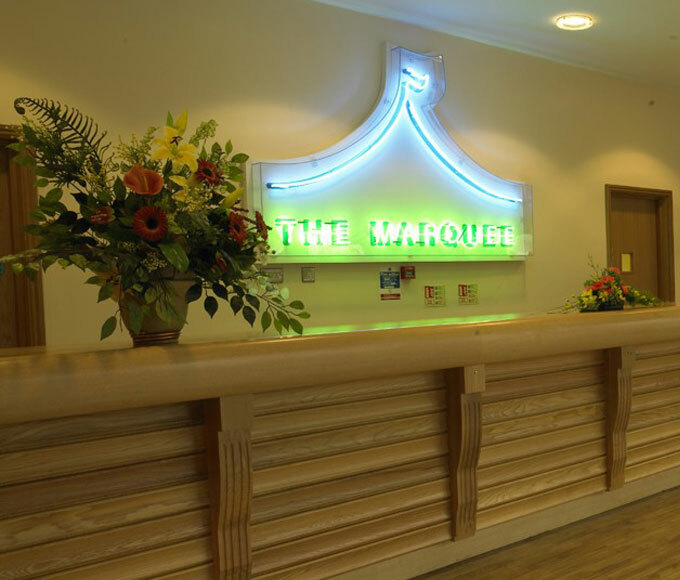 With vehicular access, 63 amp three phase power, array of lighting and internal PA system. 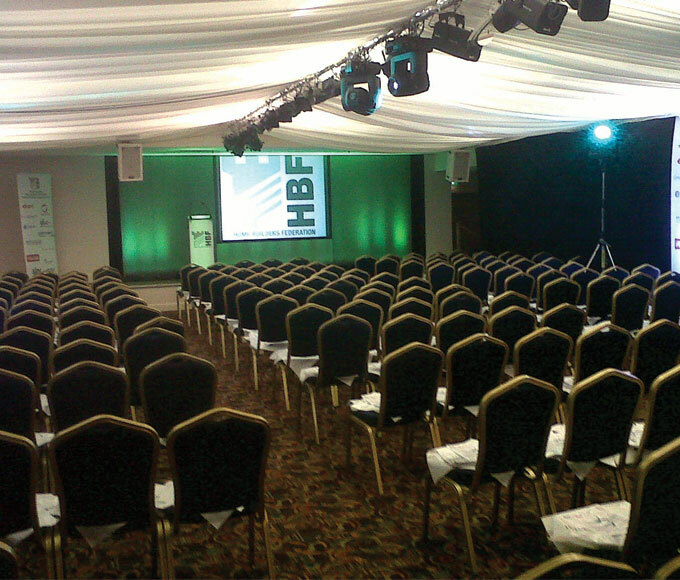 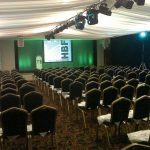 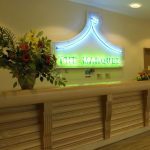 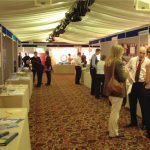 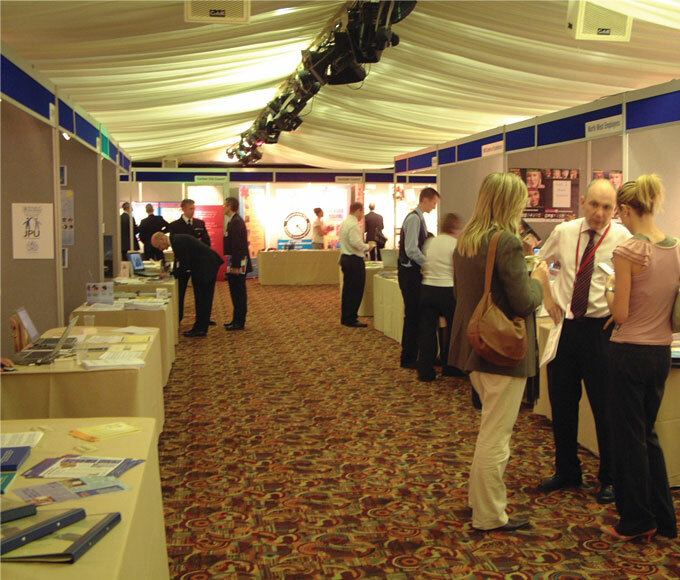 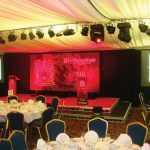 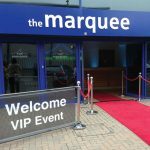 The Marquee is equally ideal for exhibitions, fashion shows and presentations.